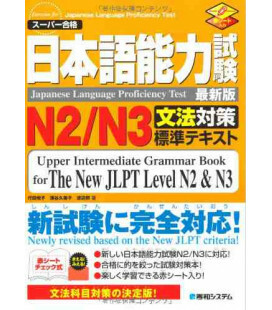 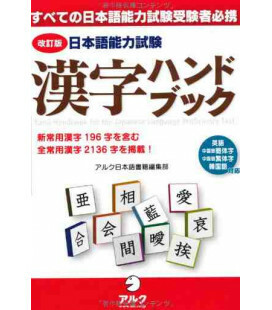 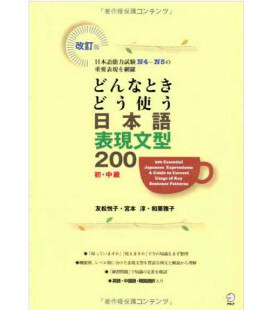 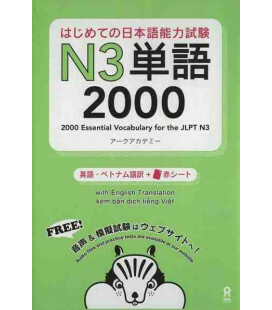 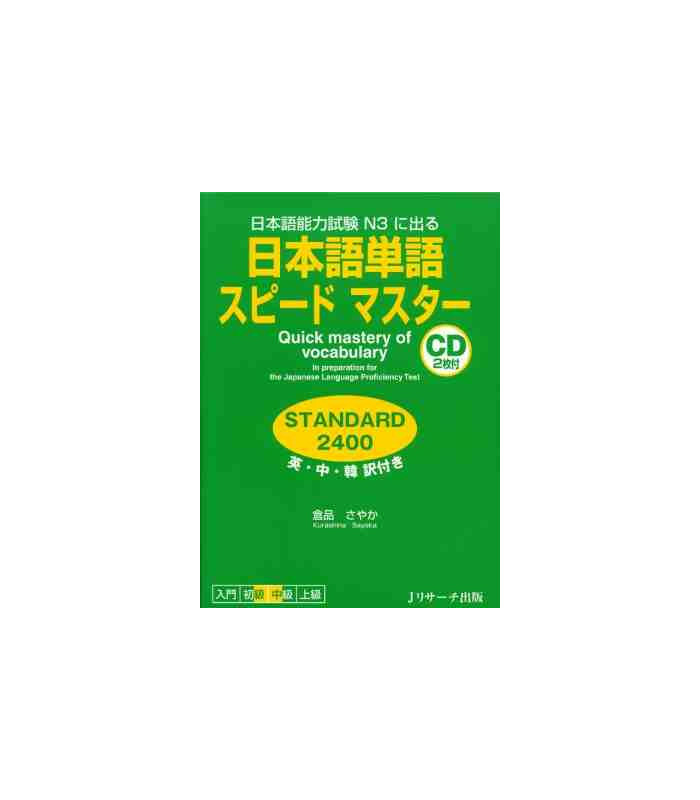 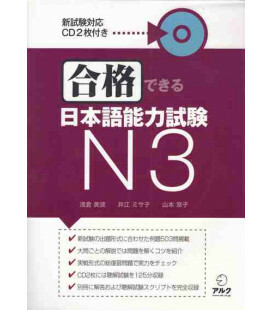 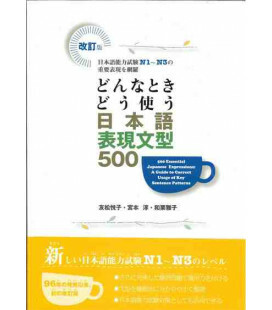 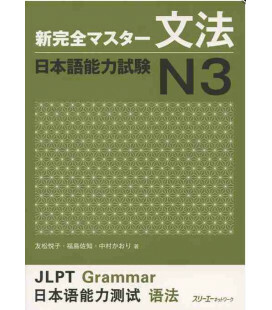 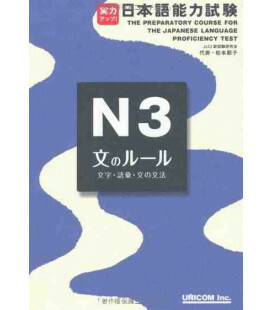 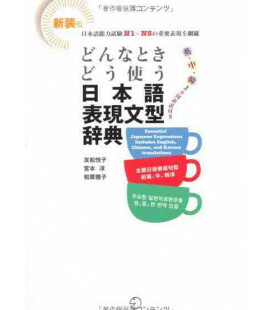 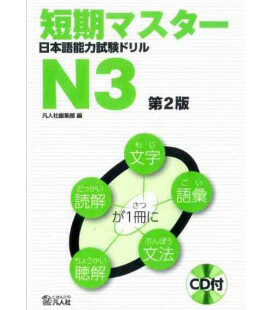 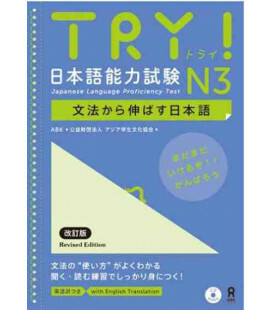 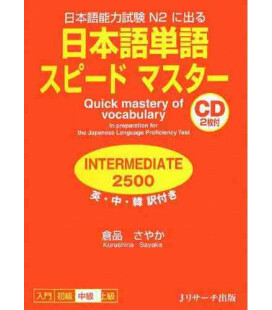 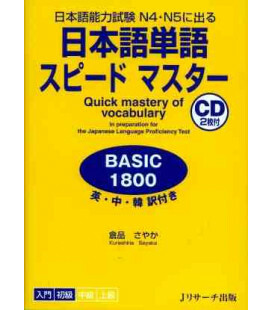 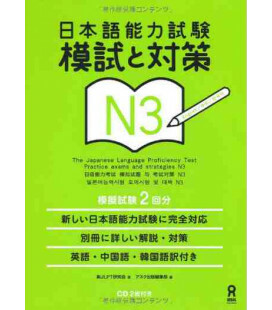 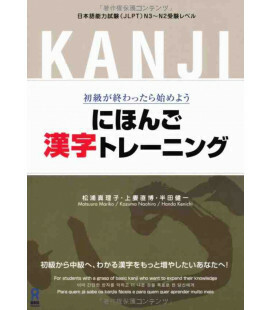 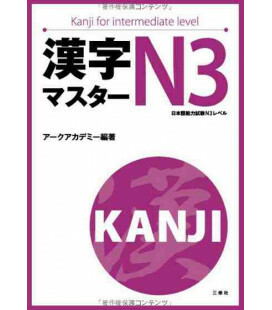 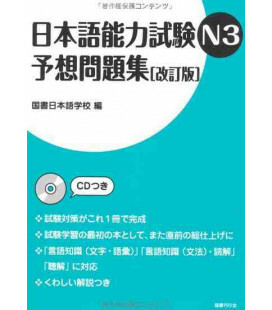 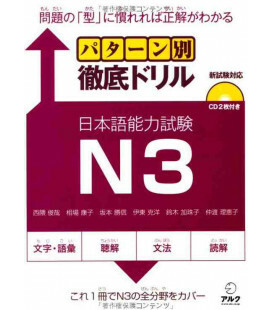 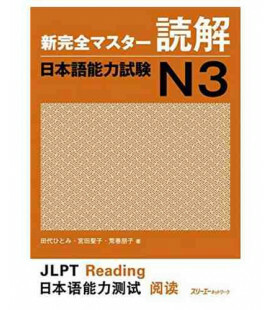 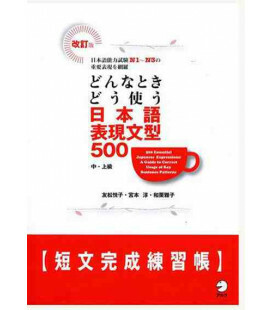 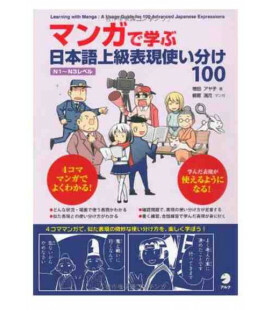 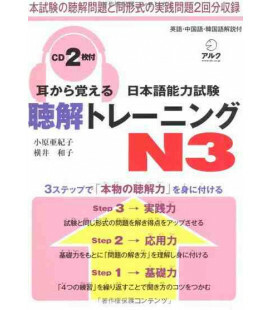 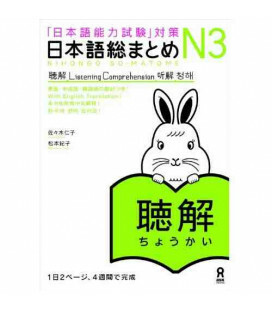 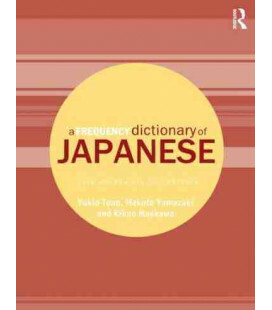 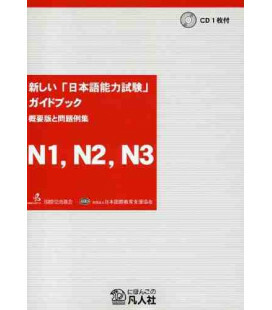 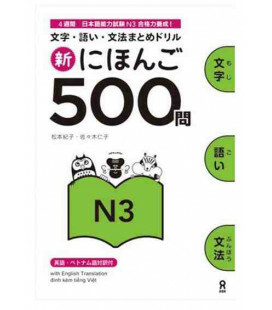 This book is designed for beginners-intermediate learners and students who are planning to take JLPT N3, enabling them to efficiently master 2,400 essential words. 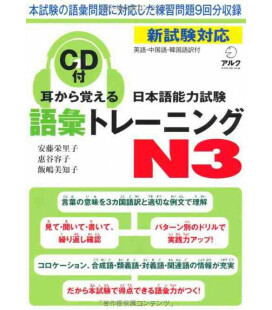 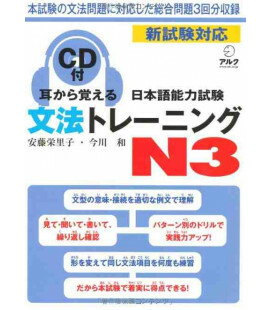 Also, the included CDs allow you to study vocabulary wherever and whenever. 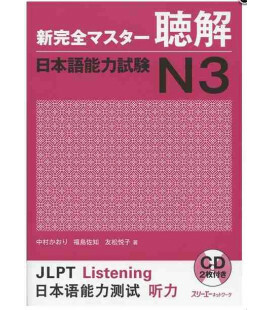 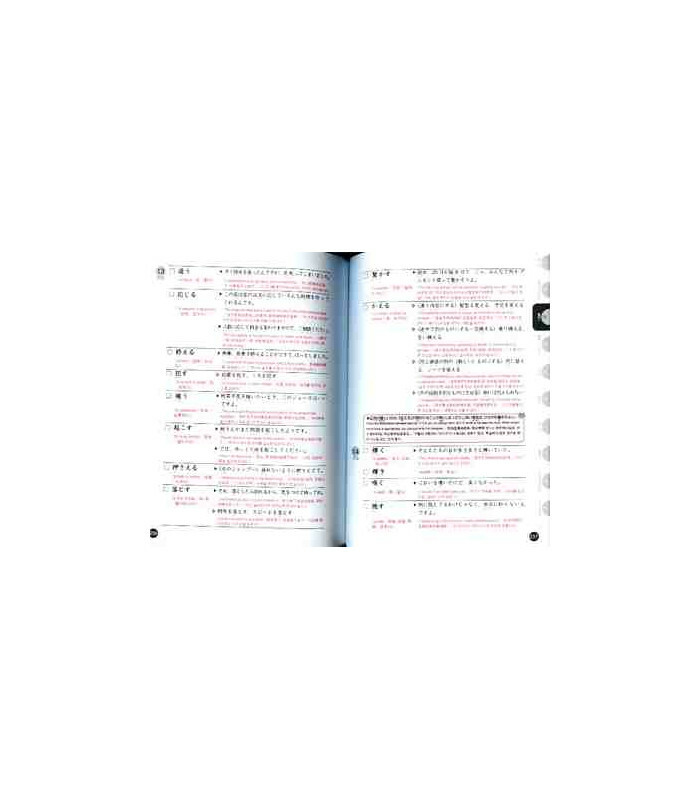 In addition, it comes with a red plastic filter which lets you hide the answers and test yourself easily.